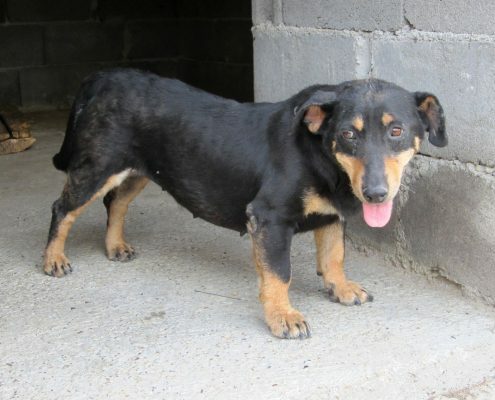 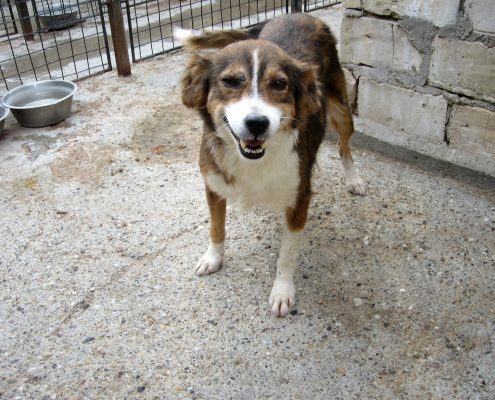 All our pets were rescued from the streets, abandoned, abused and urgently needed a help. 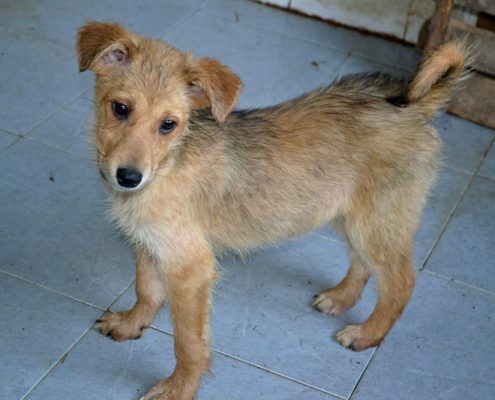 We respect every life and fight to rescue. 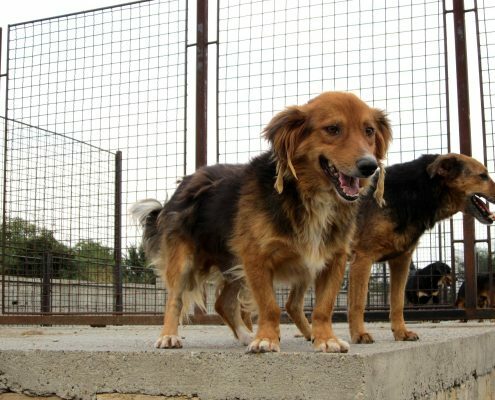 They are away from horrible streets, heathly, on the safe place in the shelter. 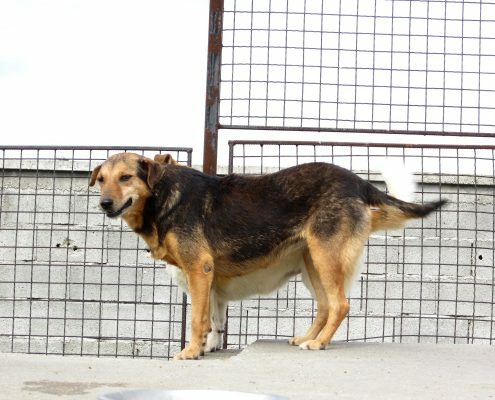 Unfortunately, some dogs in the shelter need to be chaned because free place in the shelter missing and only solution was to put them on the chain to be on the safe. 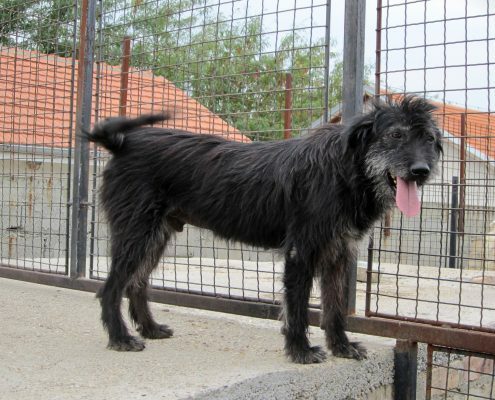 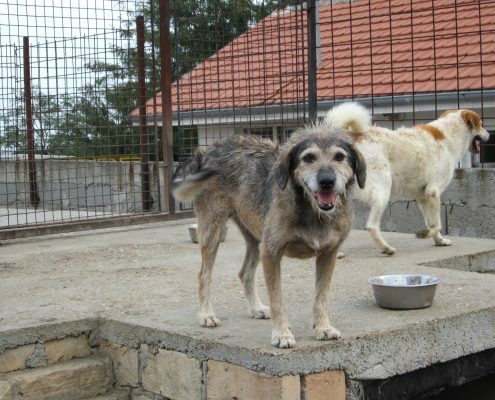 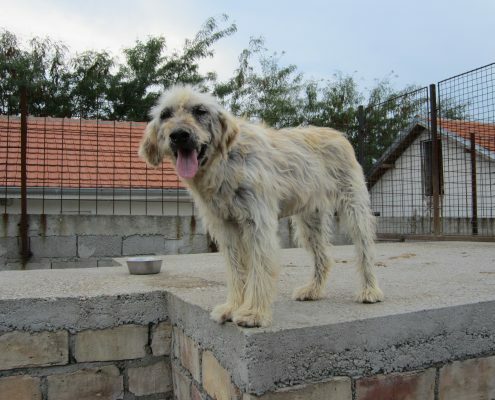 In our shelter 320 adult dogs, 20 puppies and 20 cats currently resides, 15 chaned dogs are URGENT for adoption. 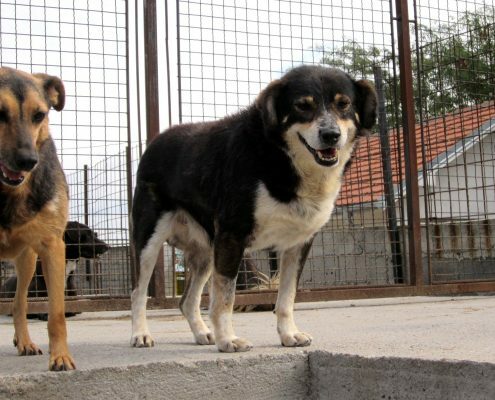 We know, conditions in the shelter are not so good, but please do not forget that we are not hotel or pension for pets, we rescue lives! 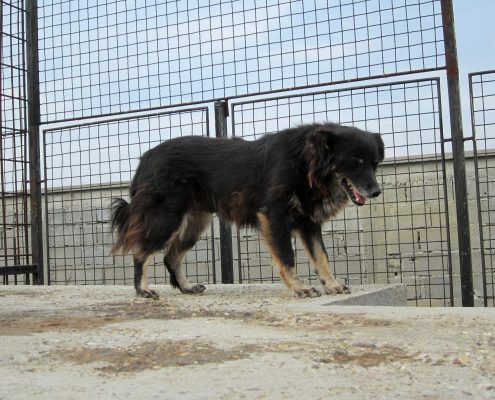 Every of 15 chaned dog is on the safe and has its own house, food and fresh watter. 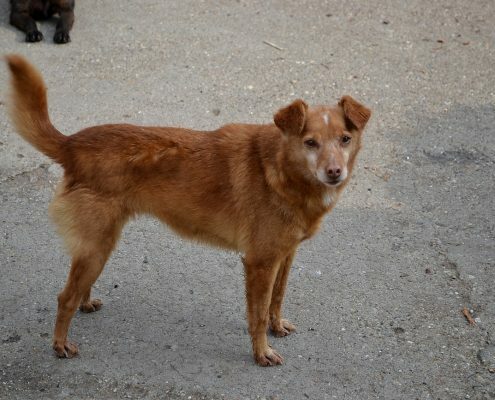 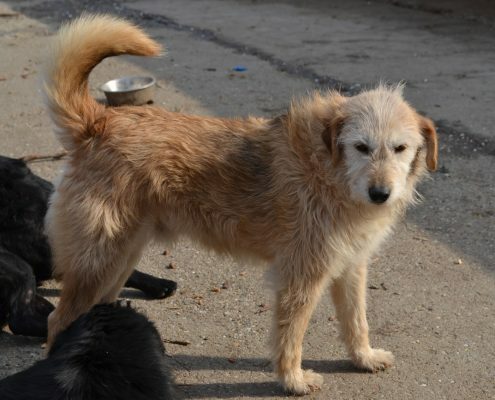 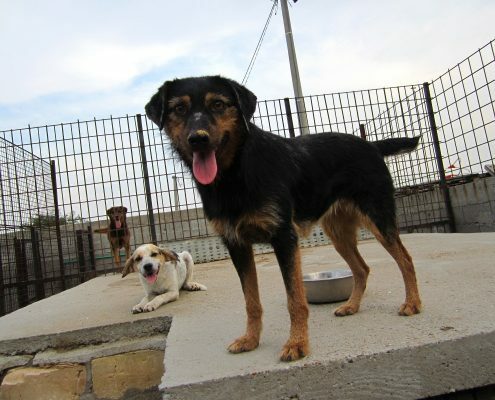 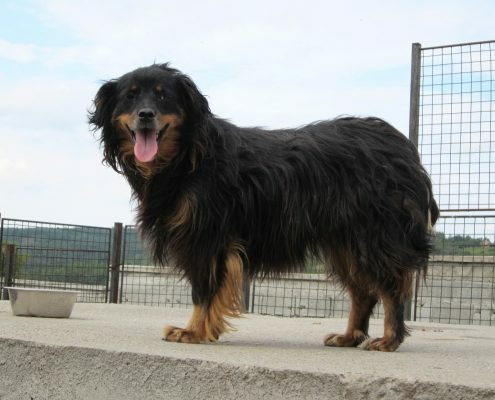 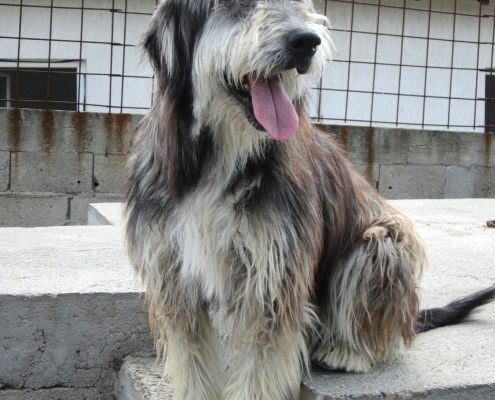 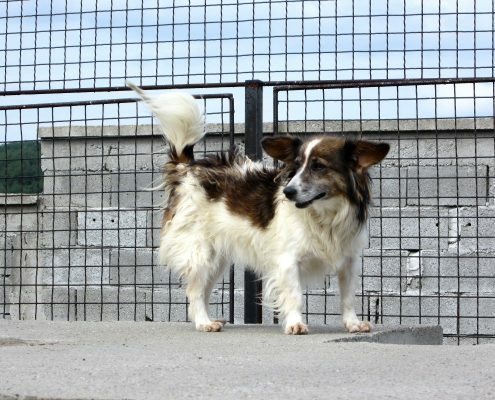 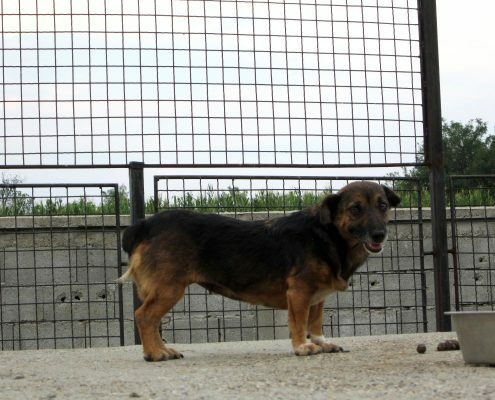 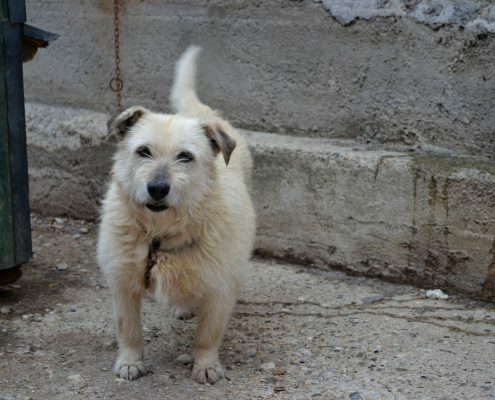 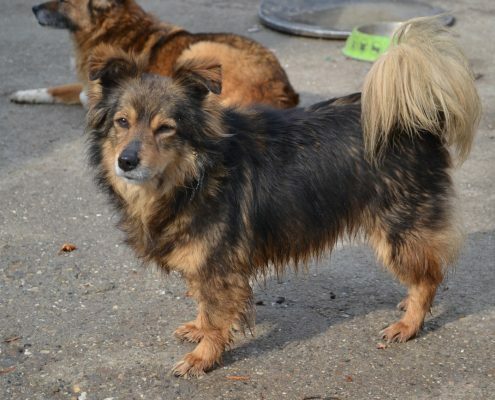 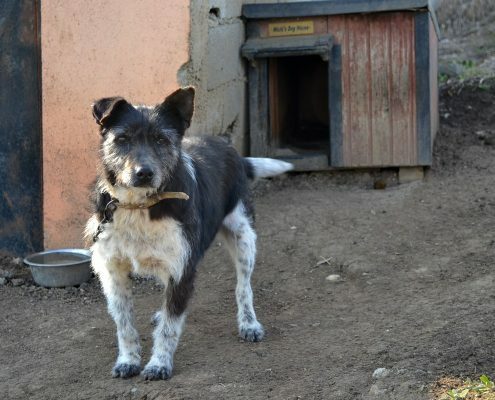 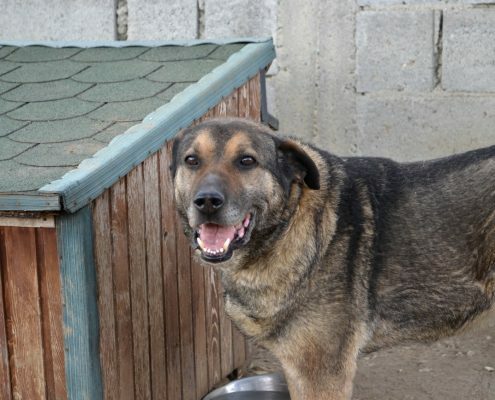 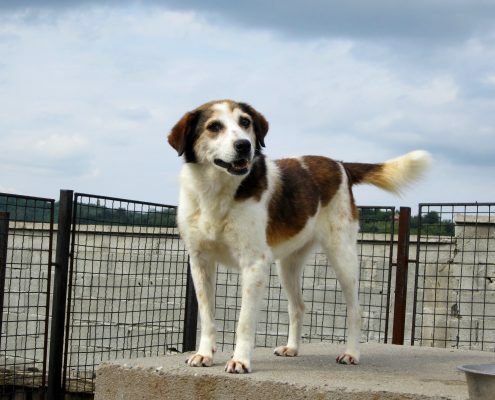 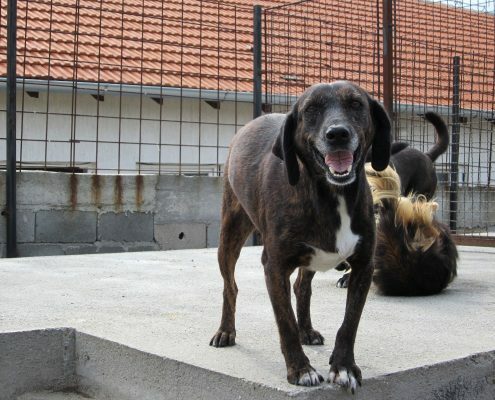 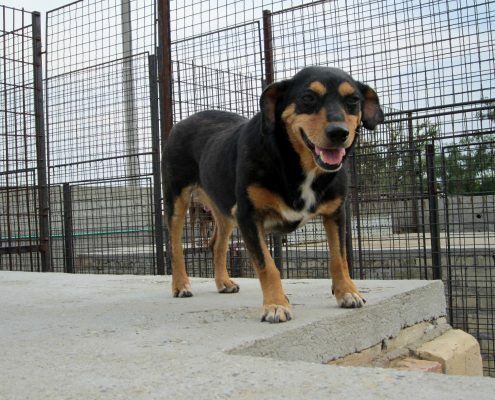 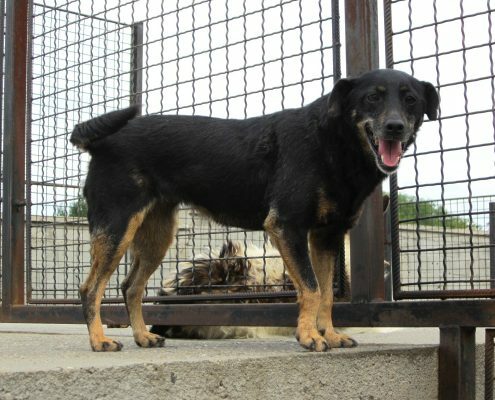 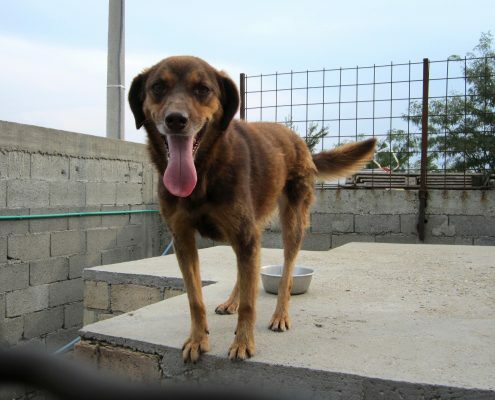 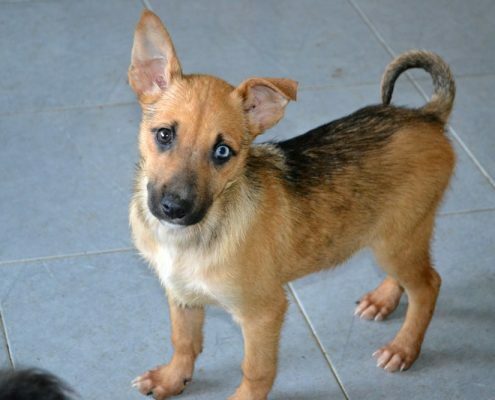 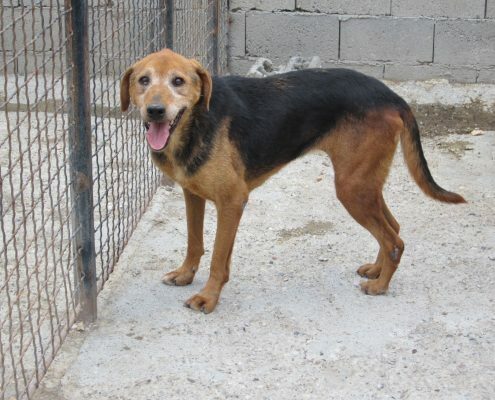 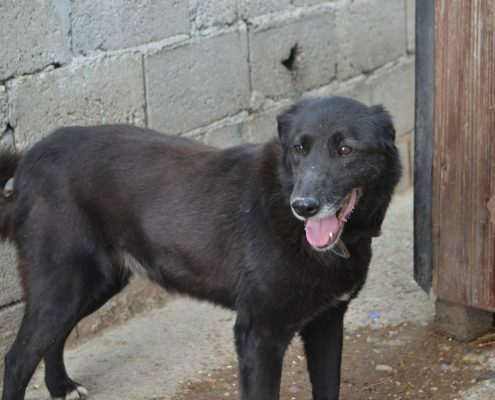 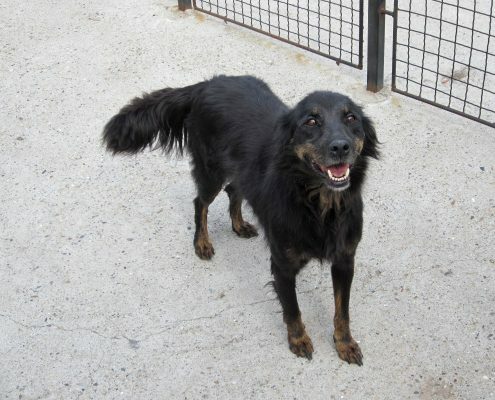 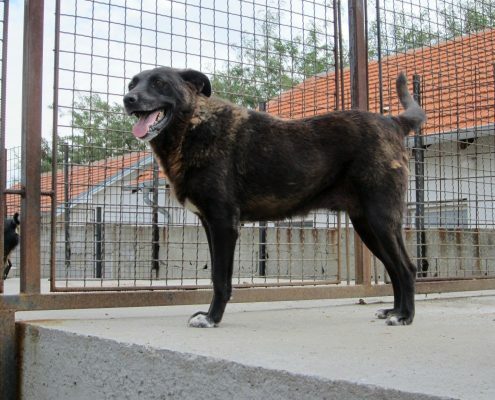 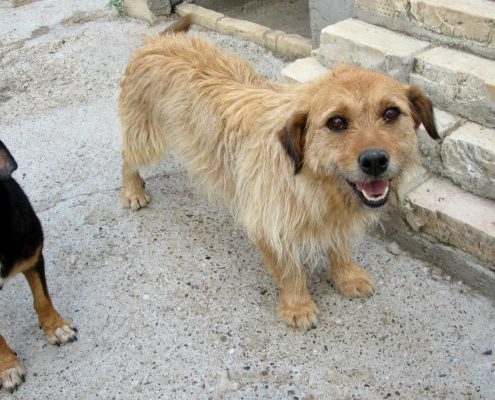 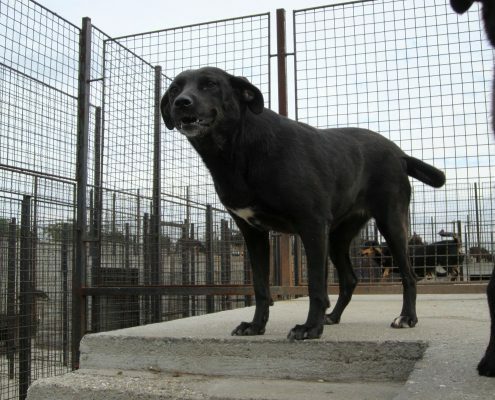 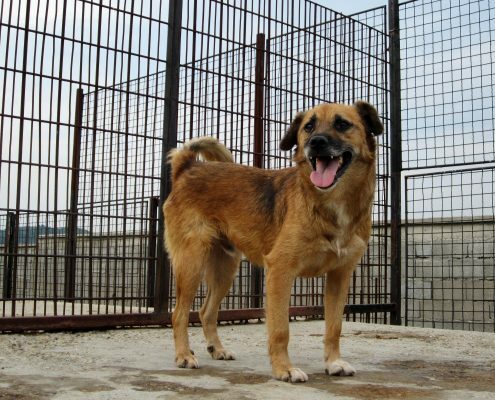 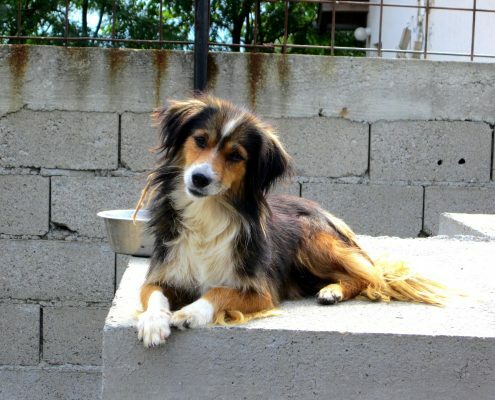 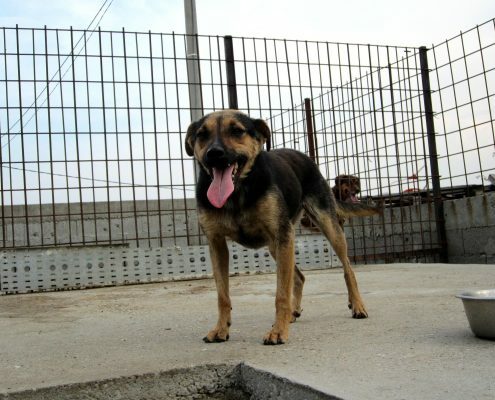 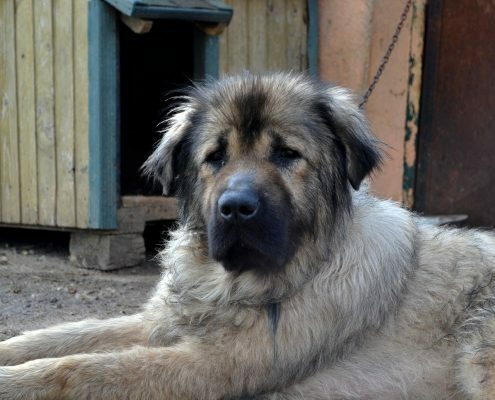 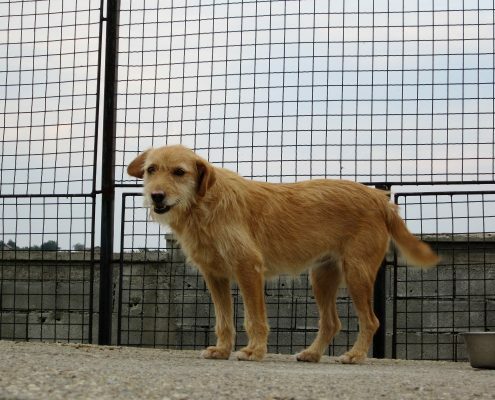 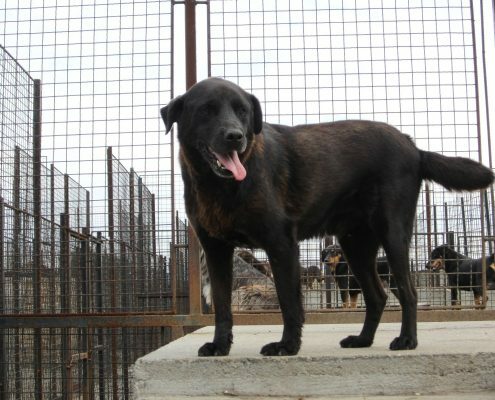 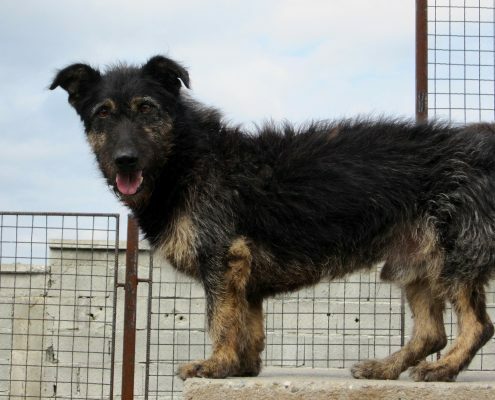 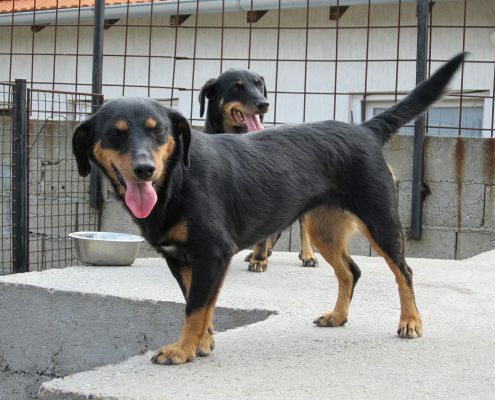 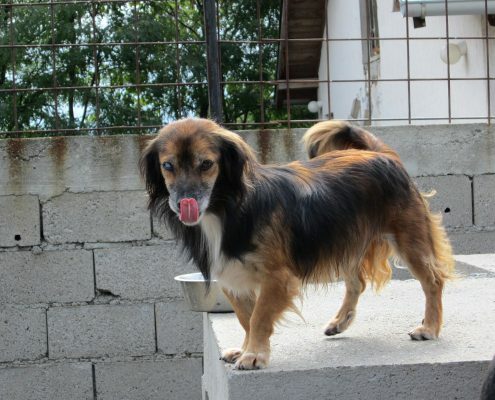 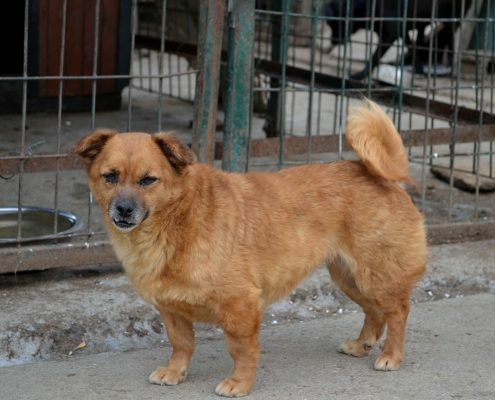 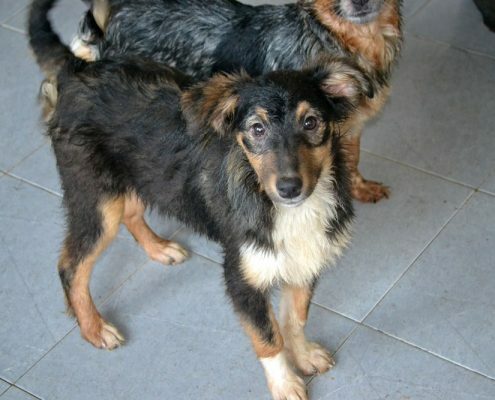 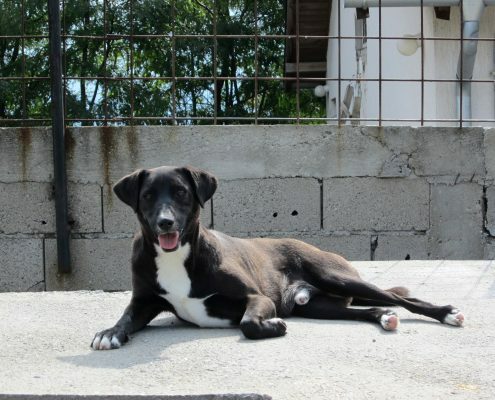 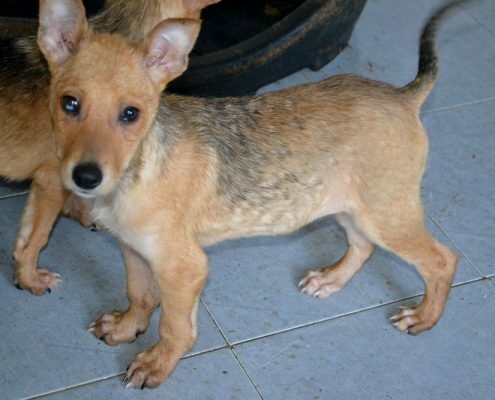 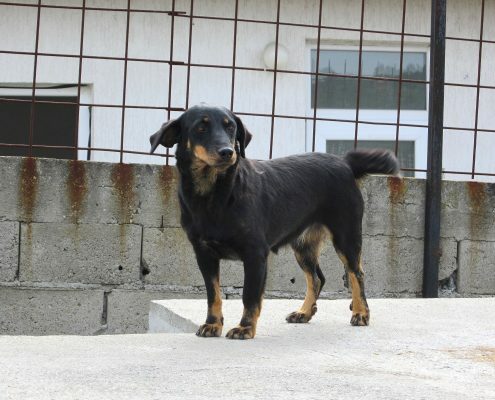 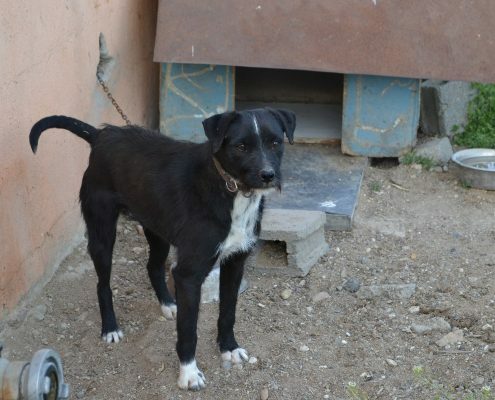 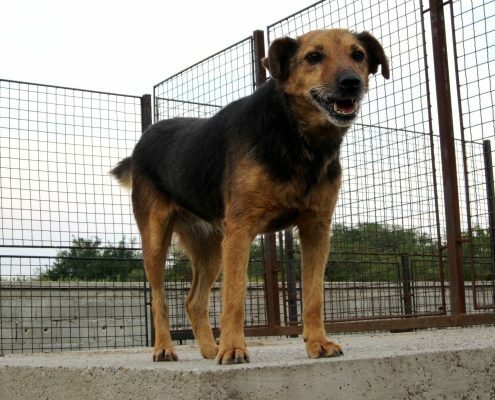 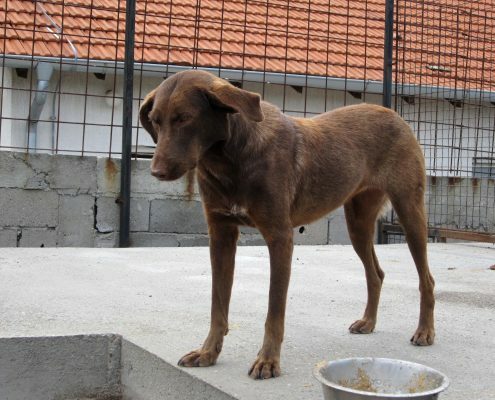 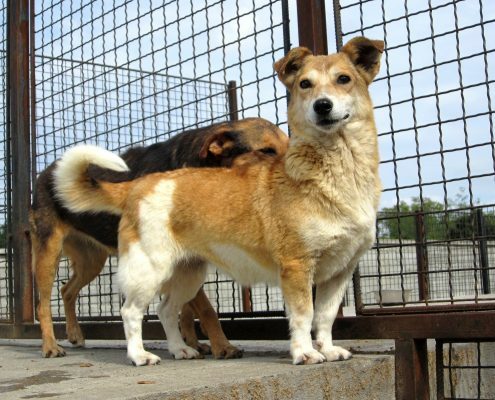 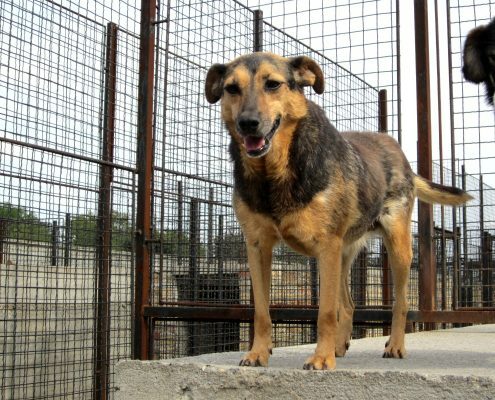 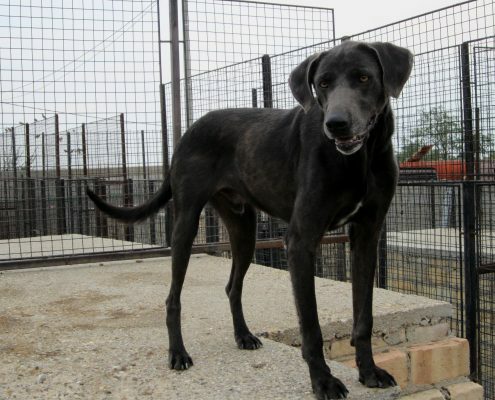 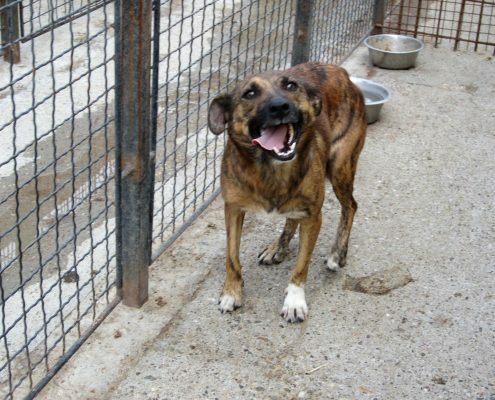 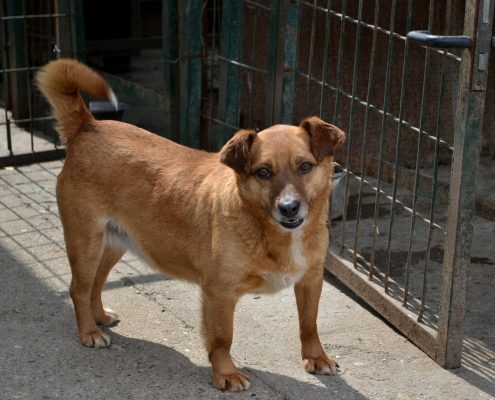 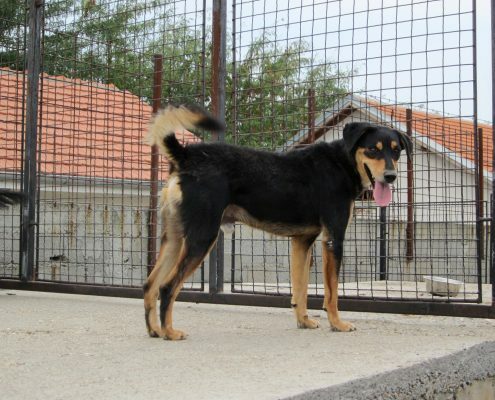 They are socialized, accept other dogs and very friendly with people. 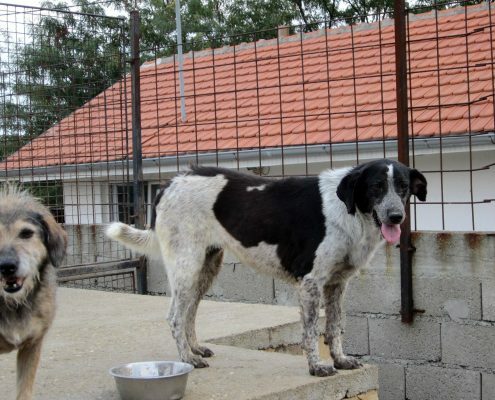 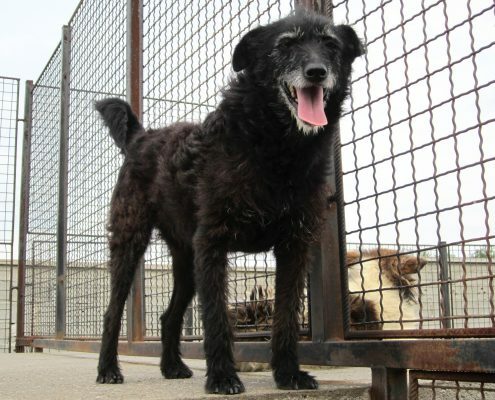 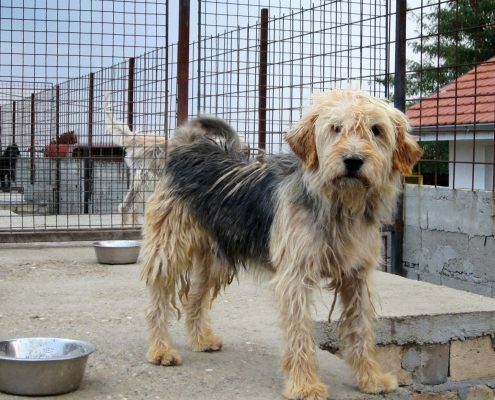 Please help them to find a new home forever as fast as possible. 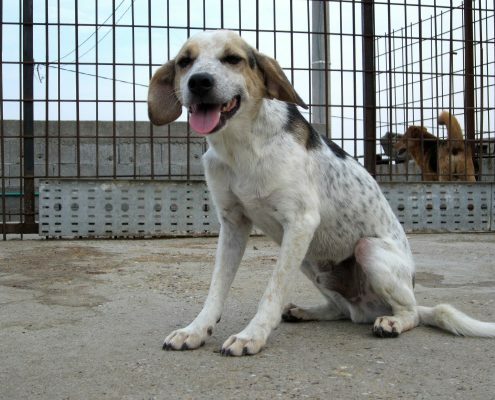 Please take a look our adoptable dogs.